Hi, first of all I'm a total newby when it comes to this so don't hate on me please and help me out if you can :). I want to buy speakers for my PC. I want it to be 2 speakers that look something like this 1"/> not exactly like this but you get the point, preferably with wall brackets but that's not that necessary, and I want it to also have a subwoofer. 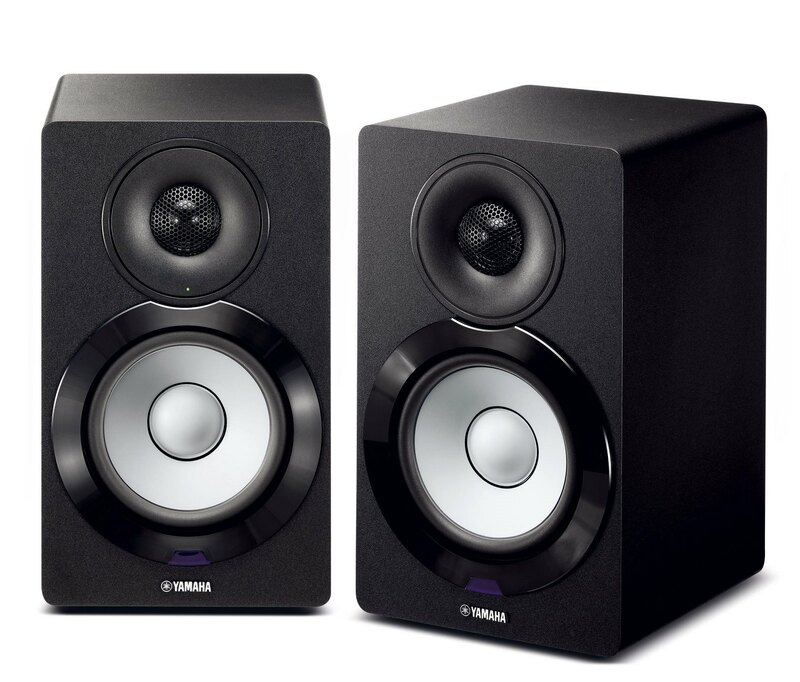 I want the subwoofer to be pretty good so that I can actually feel the bass (I like bass) and I want the speakers to have high-ish watts (I think the higher they are the higher volume?) as I want them to be fairly loud (loud enough to feel loud in my room). I want to use the speakers mainly for listening to music / watching movies as I will always be using my headset when gaming, My budget is probably under £100 but if that's too low then recommend something higher, but I would rather not spend too much on these (thinking around £50). You'd be better off with headphones. As an additional benefit ~ No-one will complain about how loud you have them. Hah I already have headphones, just don't want to have to wear them literally all the time when doing anything that doesn't involve gaming. For "bass you can feel" Logitech Z625. They are THX certified and pack a punch. However they go above £100 when not on sale. Have a look at these click here I have found Creative good value.